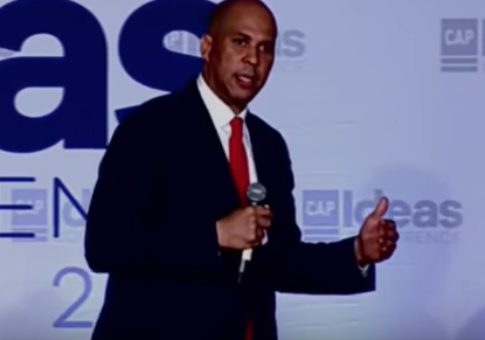 The Washington Post face checker determined an ad released by Democratic congressional candidate Andy Kim exaggerates his prior work experience in the administration of former President George W. Bush. 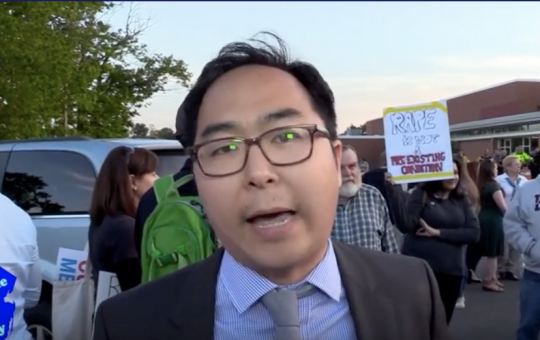 New Jersey Democratic candidate Andy Kim will attend a fundraiser Friday night with Sen. Elizabeth Warren (D., Mass. 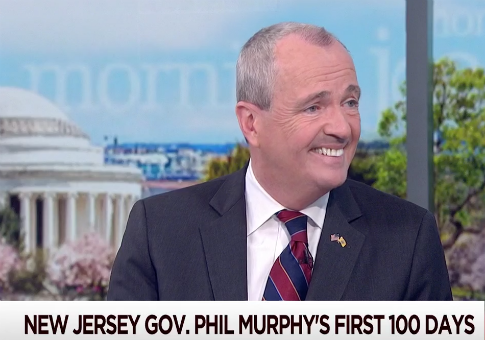 ), who voted at least three times against bills to fund projects at Joint Base McGuire-Dix-Lakehurst, which is located in Kim’s district. 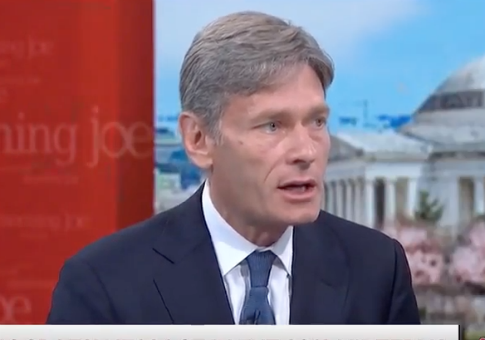 Democratic congressional candidate Tom Malinowski is touting his national security experience, but there are questions surrounding his experience at the left-wing organization Human Rights Watch. 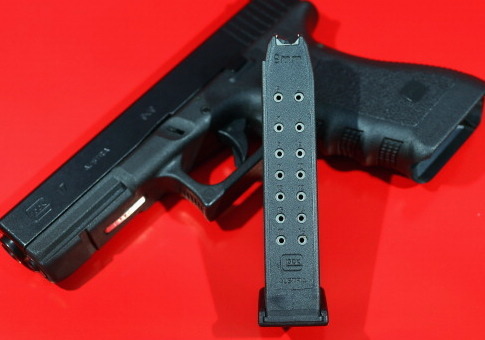 The National Rifle Association announced on Wednesday that it will be supporting a lawsuit filed by a local gun-rights organization against New Jersey’s law requiring the destruction or surrender of certain ammunition magazines. 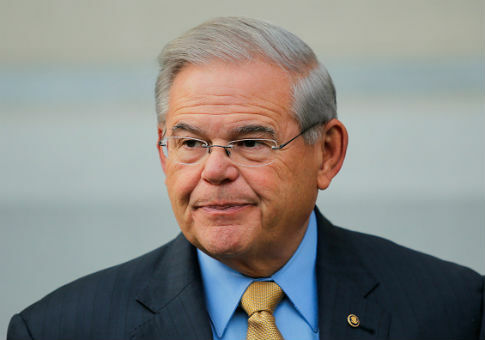 Sen. Bob Menendez, fresh off having won a narrow victory in the New Jersey Democratic primary, has ignored overtures by his defeated opponent to unite the party ahead of the general election in November. 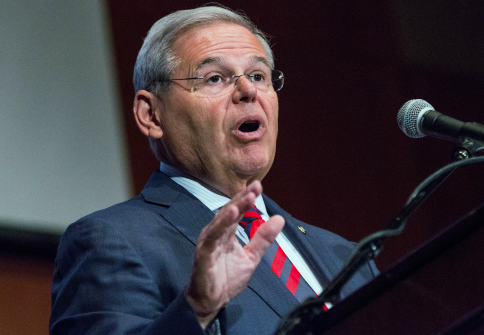 Sen. Robert Menendez’s lackluster performance in New Jersey’s Democratic primary on Tuesday is raising concerns about his prospects for victory in the general election, even in the deep-blue Garden State. 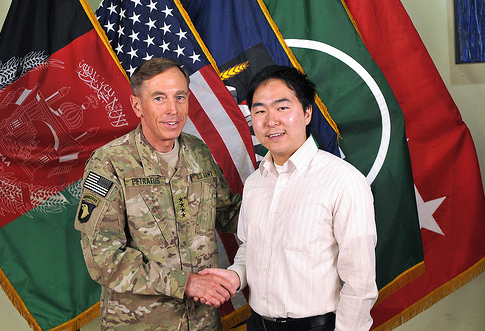 Andy Kim, the Democratic candidate in New Jersey’s Third Congressional District, changed the biography section on his campaign website to soften descriptions of his time at the White House and Pentagon, which his Republican opponent claimed on Thursday is proof he inflated his résumé.